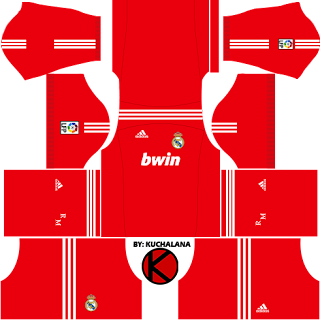 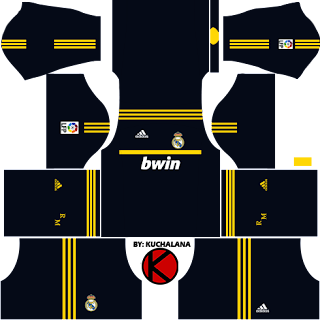 Get the Real Madrid kits seasons 2011/2012 for your dream team in Dream League Soccer 2017 and FTS15. 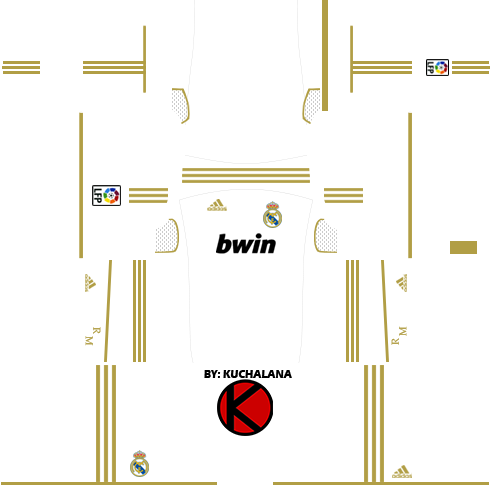 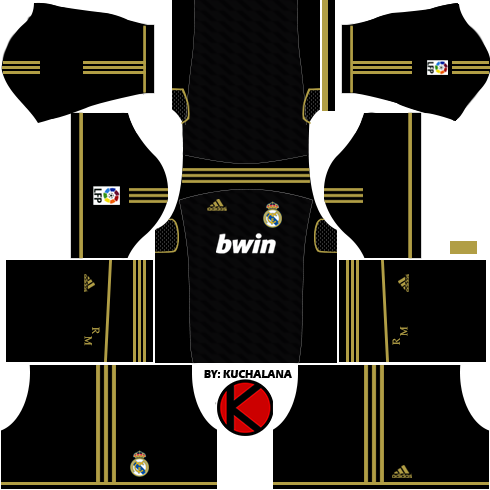 4 Komen untuk "Real Madrid Kits 2011/2012 - Dream League Soccer"
Can I share your uniform in my own blog? 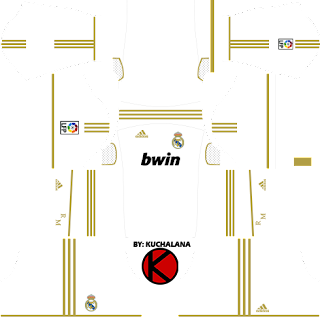 It's such great. 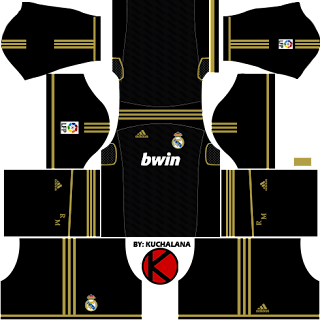 I respect your talent! Could you please make this kit for DLS Classic (DLS 15)?